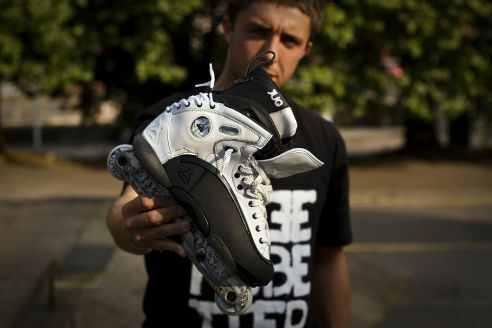 Inmag.info has just posted a nice interview with Radek Kojtych (Hedonskate, Remz). Check the photos and exclusive edit! 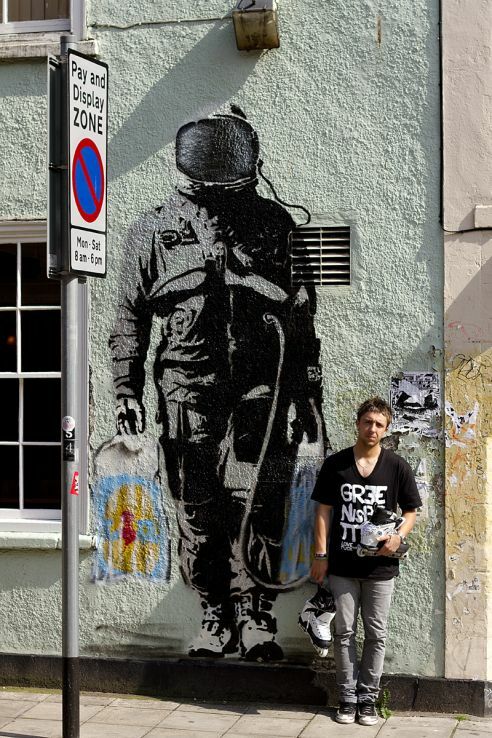 Radek Kojtych (Hedonskate, Remz) has just moved to Bristol, UK for few months. Check the few photos from the first session there. Good luck Kojot! 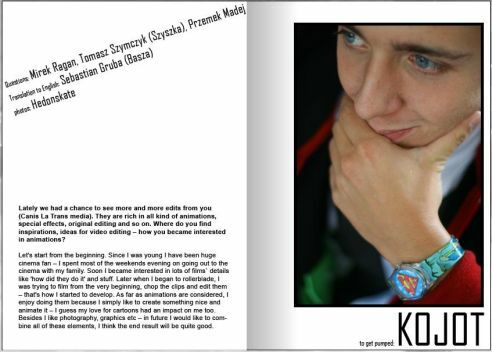 Photo of Radek Kojtych (Hedonskate, Remz) was published in the newest #15 issue of ONE magazine. Photo was taken by Kuba Urbańczyk. Radek Kojtych • Ingenium DVD remix! Radosław Kojtych (Hedonskate, Remz) OS.3 Promo edit.